Can the paper dollar be any more worthless? Some lawmakers in Arizona think so, and are hoping that gold and silver will soon be counted as legal tender. As evident by last week’s dismal jobs report, the effects of the recession are still apparent across the United States: the labor force participation rate in the US has hit a three-decade low, and unemployment remains stagnant at close to the 8 percent mark. 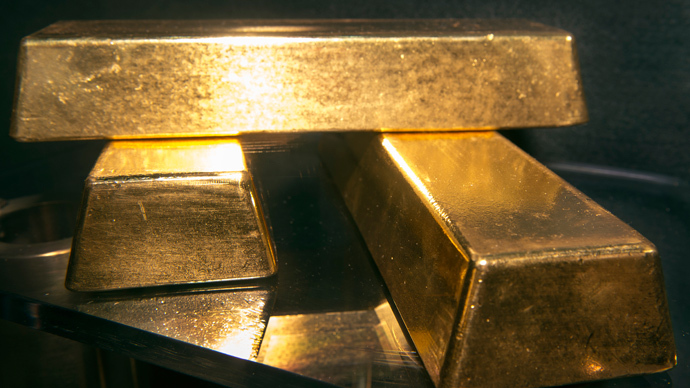 Fearing the dollars’ decline amid these economic woes, Arizona might become the latest state to recognize bullion — gold or silver bars — as legal tender. Amanda J. Crawford of Bloomberg News writes this week that Arizona might follow in the footsteps of Utah in becoming the latest state to approve bullion as currency — they made that decision back in 2011. More than a dozen other states are now looking at signing a law that would do the same, and a continuously weak economy could prompt even more to express interest. But it’s not necessarily faith in the United States’ government that’s slipping — Crawford says that distrust in the US Federal Reserve — the nation’s central bank — is causing skeptics to search for solutions. Gatch isn’t alone in feeling that way, either. 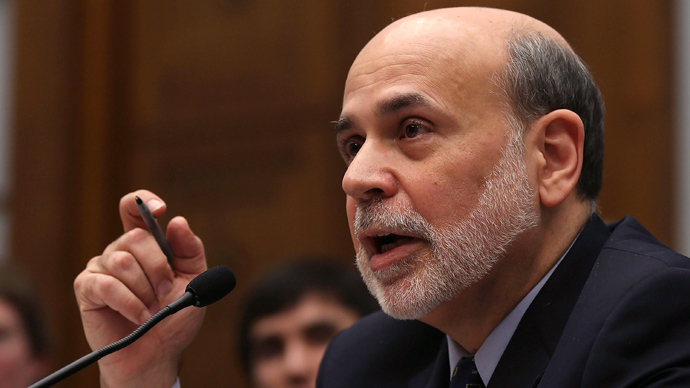 Mr. Bernanke has kept interest rates close to zero since the United States started first bouncing back from the recession in late 2007, but rounds of quantitative easing meant to fix the economy isn’t doing exactly as the Fed had hoped. 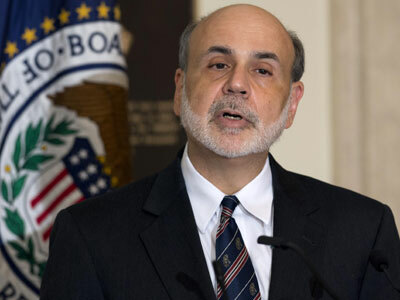 When New York City’s MSCI Inc. conducted a study earlier this year to see how Bernanke’s policies might play out during the next few years, economists predicted “unprecedented” losses for the Fed in just three years’ time. In a worst case scenario, concluded MSCI, the central bank could lose more than half-a-trillion dollars during only 36 months. 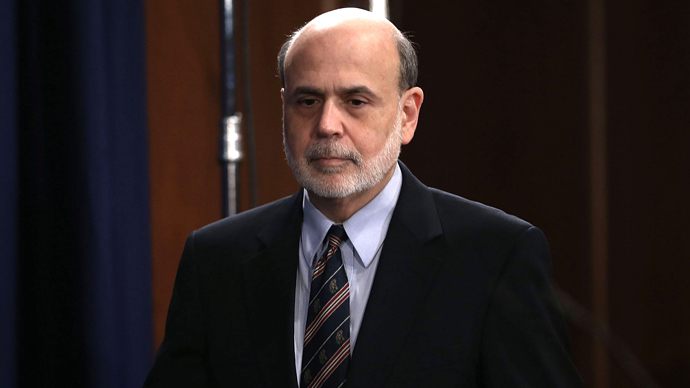 Of course, the Fed isn’t obligated to continue its latest round of quantitative easing, and Chairman Bernanke himself might soon step down from his post. 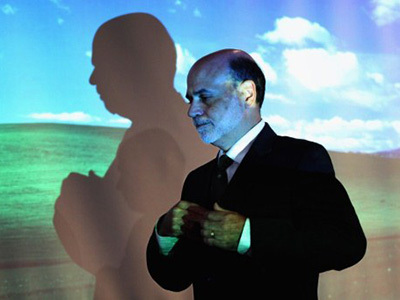 The country’s top banker could become unemployed himself if he doesn’t’ seek another term when this one expires in January 2014, and last month he admitted that he’s discussed his tenure President Barack Obama, whom Bernanke assists has bigger fish to fry right now than the future of the Fed’s leadership. At this rate, though, states like Arizona could sign up before then to try and have gold and silver bullion as official currency. 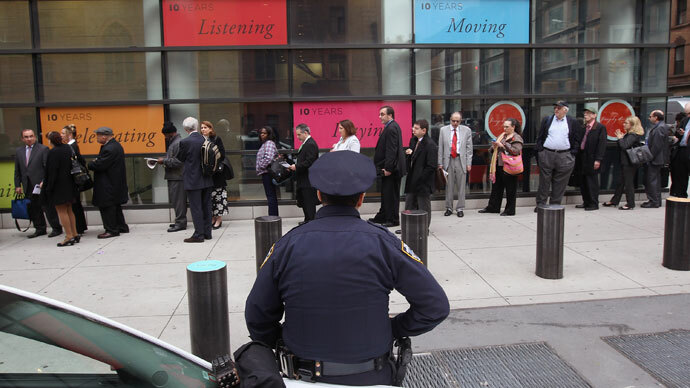 Just how the federal government reacts, however, is an entirely different story. Lawmakers in the Lone Star State are looking at starting the Texas Bullion Depository to store roughly $1 billion in gold bars, and South Carolina is considering letting domestic minted coins count as legal tender too. Meanwhile, though, only around two dozen people have joined the Utah Precious Metals Association since 2011 to use gold and silver coins to pay their bills, and it’s unlikely that residents in other states will soon switch from paper to bullion. Should things shake up the Fed any further, though, all of that could change.